Book your tee-off time at Siam Country Club Plantation Course. 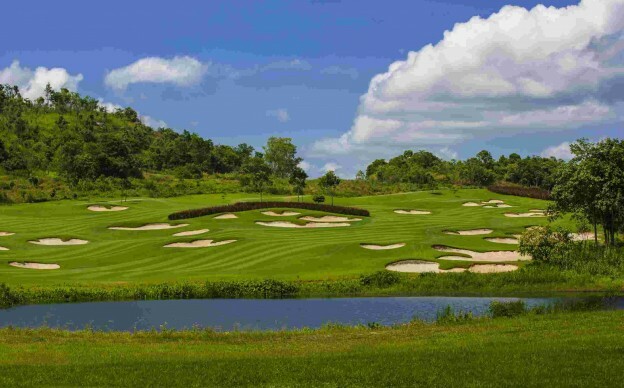 The course with three nine-hole courses, named Sugar Cane, Tapioca, and Pineapple, are designed by Schmidt-Curley Design Inc and a must-play for everyone visiting Pattaya. All rates in THB per golfer including Green-Fee, Caddie-Fee, Golf Cart, Transfer Hotel-Golf Course-Hotel and valid until April 30, 2020.